for $575,000. 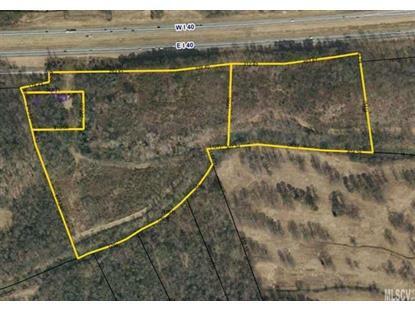 The lot size is 32.340 Acre(s). 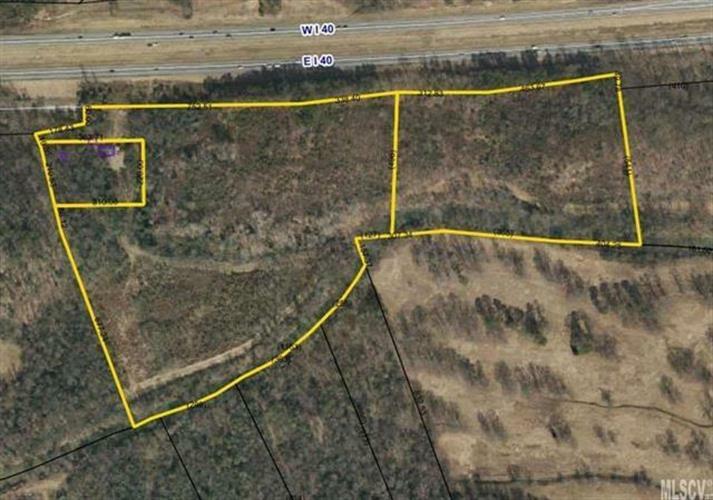 Beautiful partially wooded acreage containing ±32.34 acres at end of Sweet Bay Ln. High visibility, paralleling I-40 at Longview exit 121. Property zoned C-4, general business, largest commercial allowable. Distribution/wholesale center, restaurant, wine orchard, etc! Located end of road past Henry Fork River Park.